Dr. Ross G. Olness received his B.S. degree from St. John’s University, Collegeville, MN prior to completing his Doctor of Dental Surgery degree at the University of Minnesota in 2007. 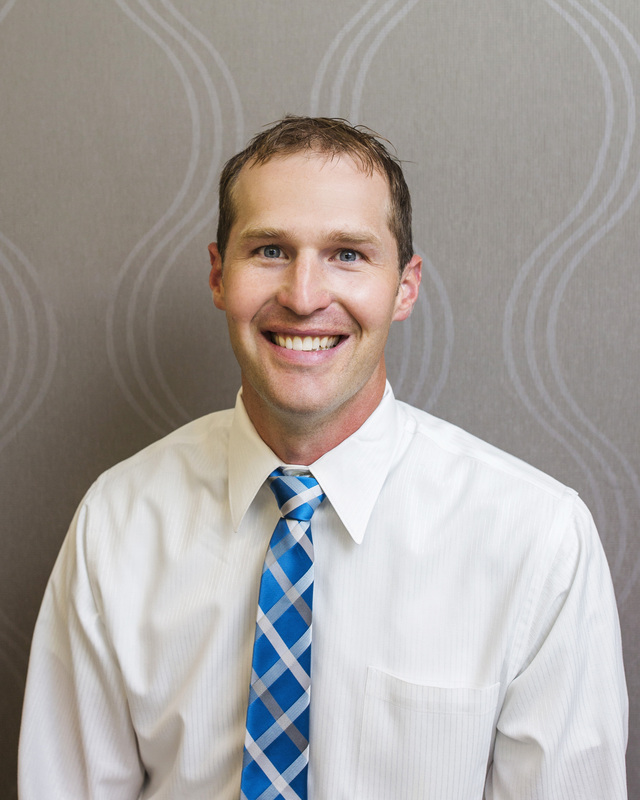 Dr. Olness began practicing in Willmar in 2007. Dentistry is a great passion of his and strives to ensure every patient feels comfortable. When not in the office Dr. he enjoys a variety of outdoor activities including camping, biking, boating, fishing, and hunting. Dr. Jake Stricherz is a native of North Eastern South Dakota and received his Bachelor of Science degree in Biology from the University of Minnesota. After his undergraduate degree Dr. Jake served our country as an active duty Air Force Officer stationed primarily in Colorado and Mississippi. Following his time in the military Dr. Jake received his Doctor of Dental Surgery degree at the University of Minnesota. 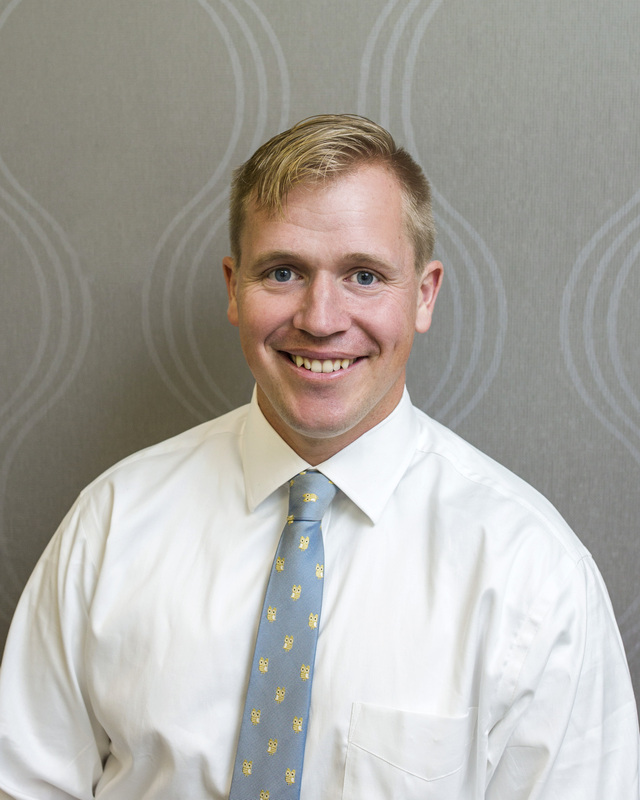 Outside of the office, Dr. Jake enjoys spending time with his family, the outdoors, hiking, biking, and running. Dr. Jake is committed to helping people achieve a healthy mouth and a happy smile.